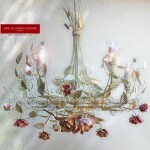 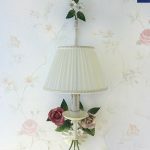 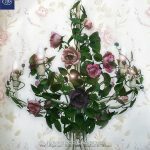 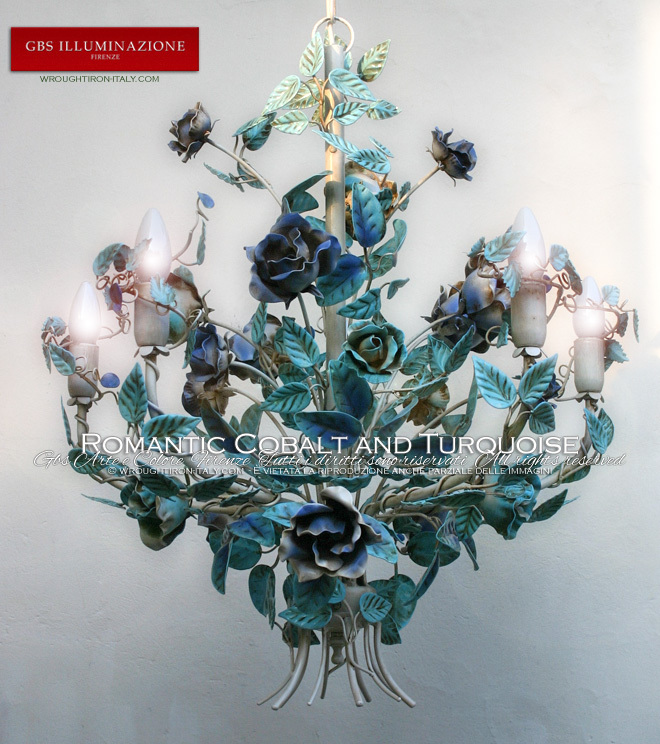 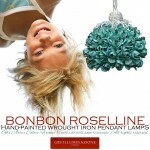 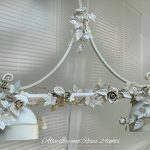 Romantic 5-light chandelier with cobalt and turquoise roses and an antique enamel finish. 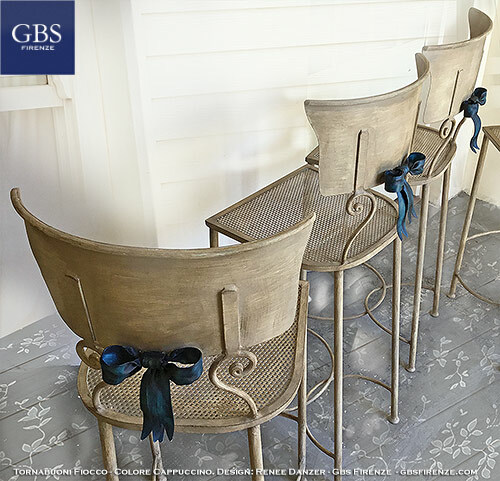 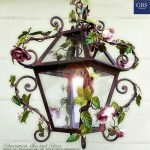 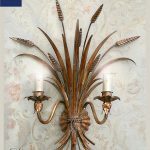 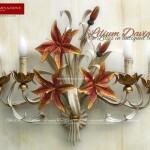 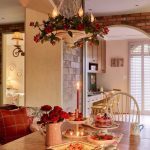 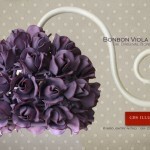 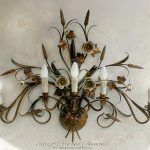 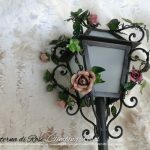 Made with hand-decorated wrought iron. 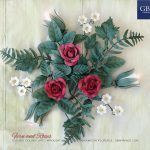 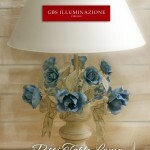 GBS FIRENZE – MADE IN ITALY. 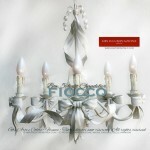 100% Italian: from design, through each stage of production, to completion. 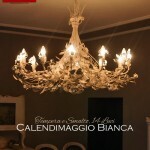 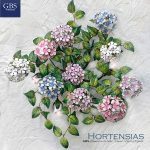 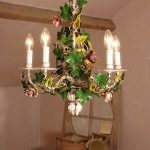 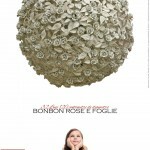 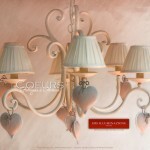 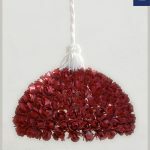 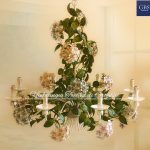 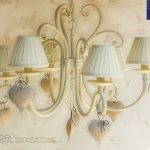 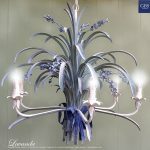 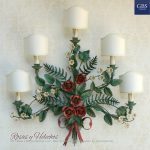 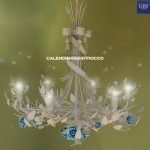 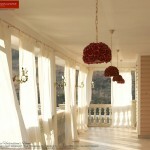 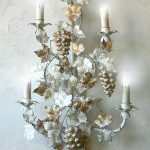 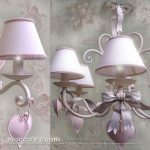 GBS FIRENZE’s chandeliers are designed and manufactured in Florence using only Italian products of the highest quality. 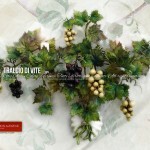 This – and only this – is the authentic “Made in Italy”.